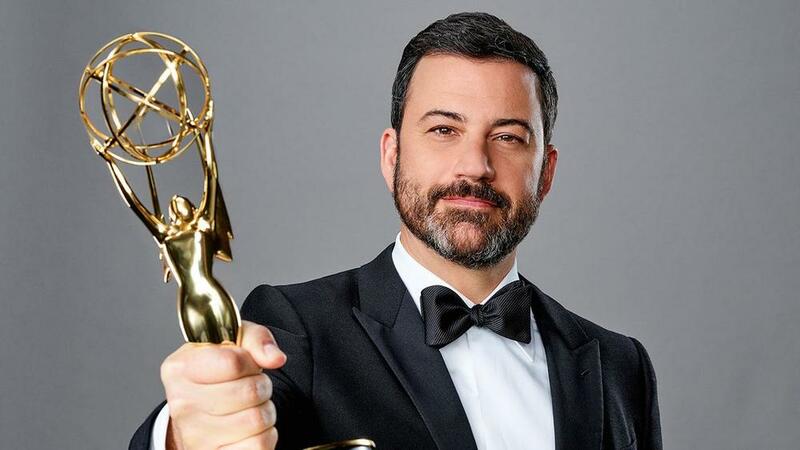 Jimmy Kimmel will return as the host for the 2018 Oscars, the first time the awards show has had the same host for two years in a row since the 1990s. Billy Crystal is the last person to achieve this feat and having hosted the prestigious ceremony nine times, Kimmel has a ways to go before he is considered an Oscar host great like Mike Wazowski himself. He was received well in his debut host performance, using his biting comedy to poke fun at the nominees and most importantly, long-time enemy and best friend, Matt Damon. 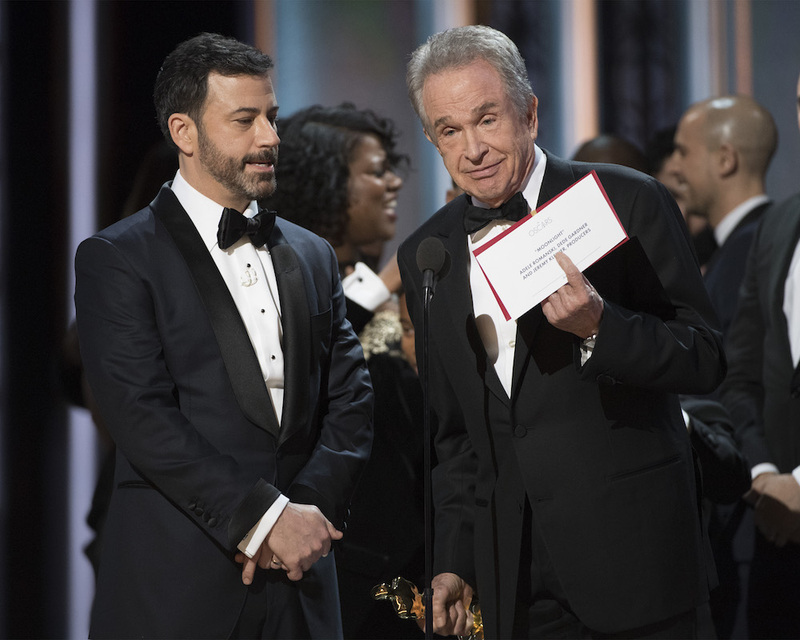 Despite also using his position to talk about a racial divide in Hollywood and the Oscars, and new President, "The Donald", Kimmel's first Oscars was mostly remembered for the mix-up with the Best Picture Award, presented by Warren Beatty and Faye Dunaway. Poor old Bonnie and Clyde were stitched up again methinks.